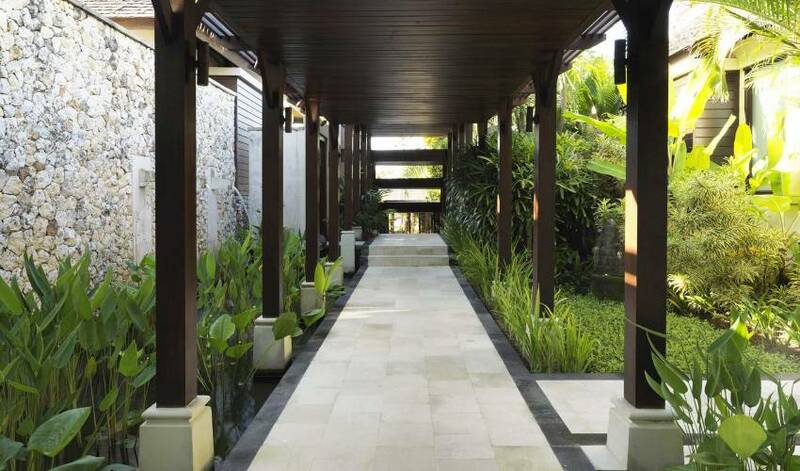 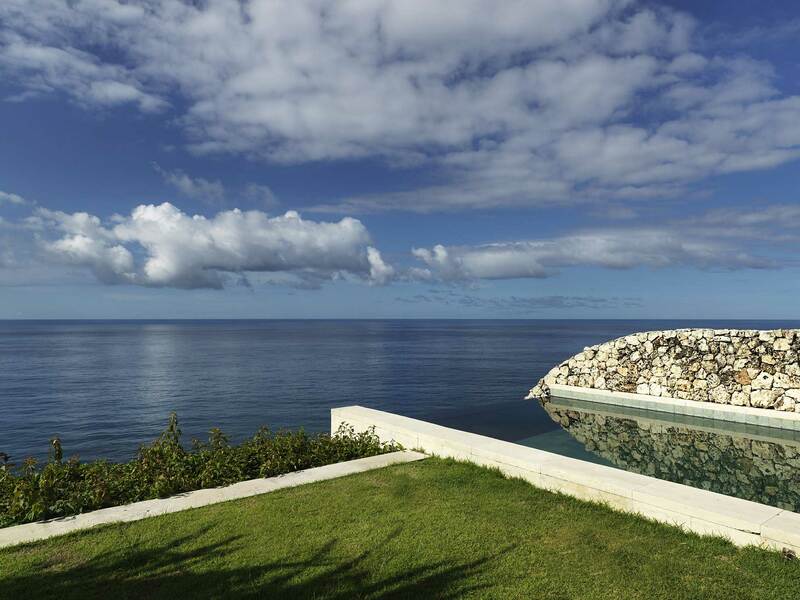 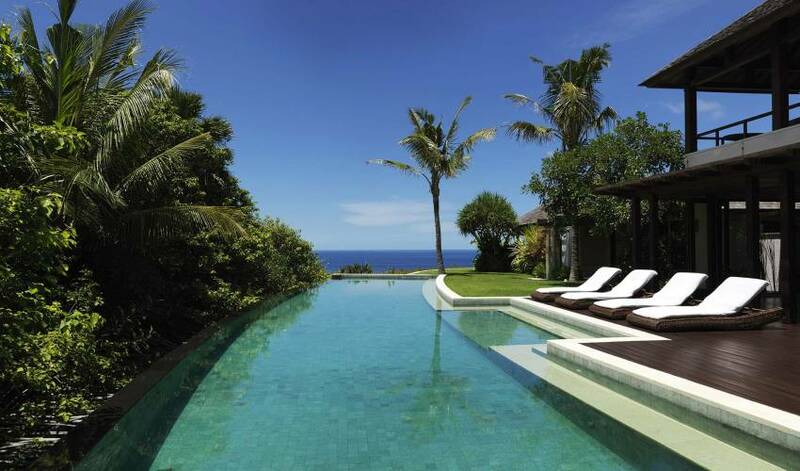 The villa is like your own private Bali resort. 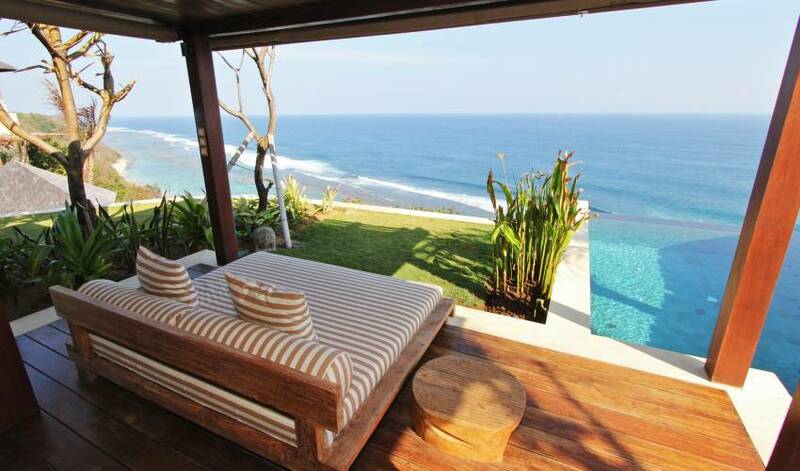 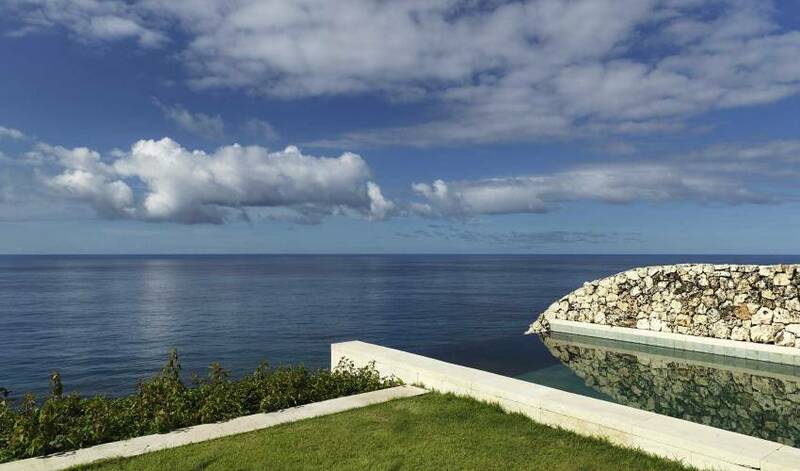 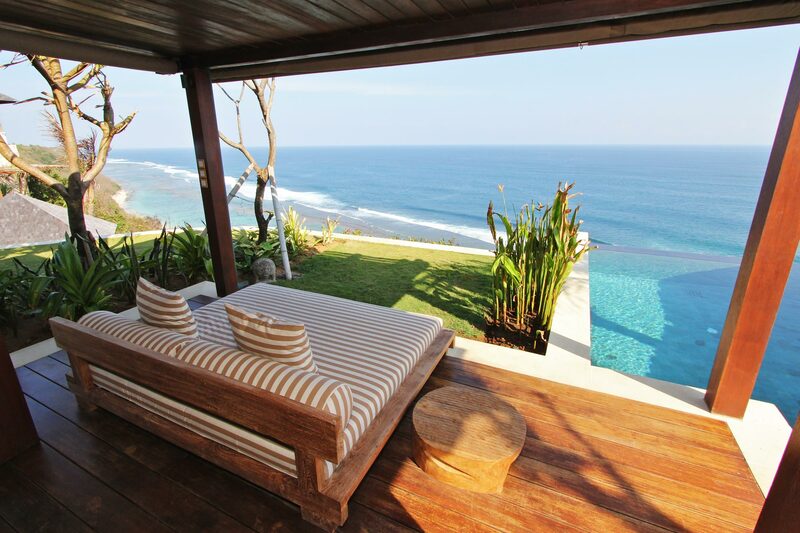 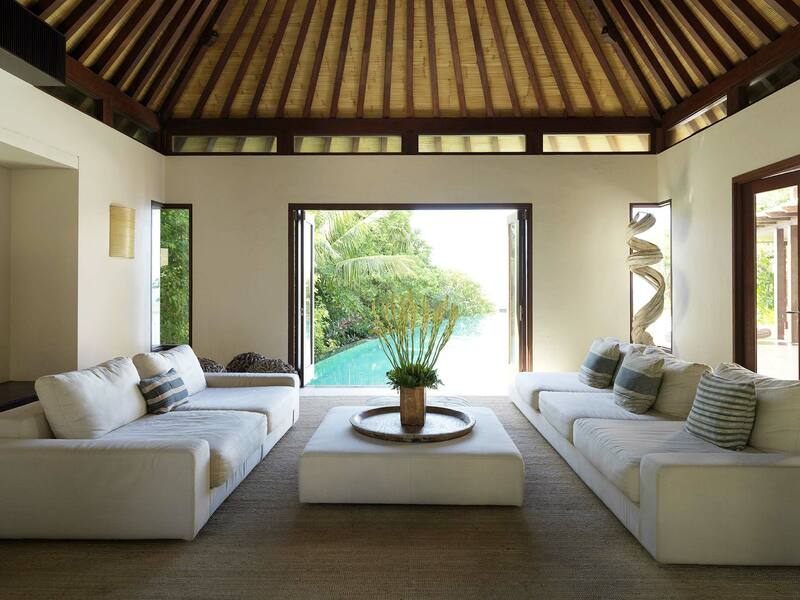 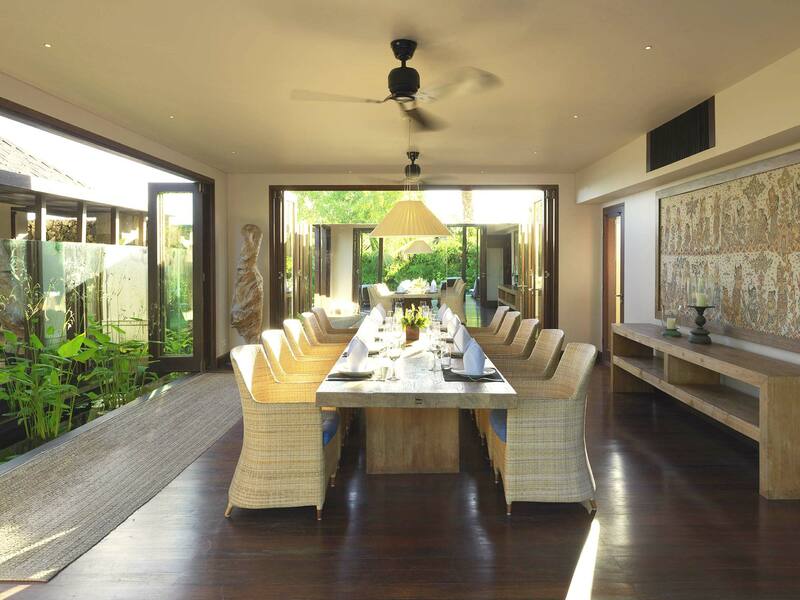 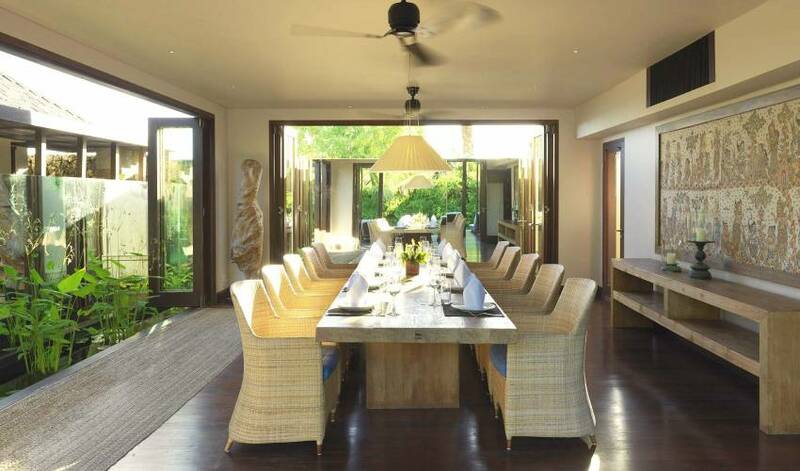 This superb Balinese-styled luxury villa is perched overlooking the Indian Ocean. 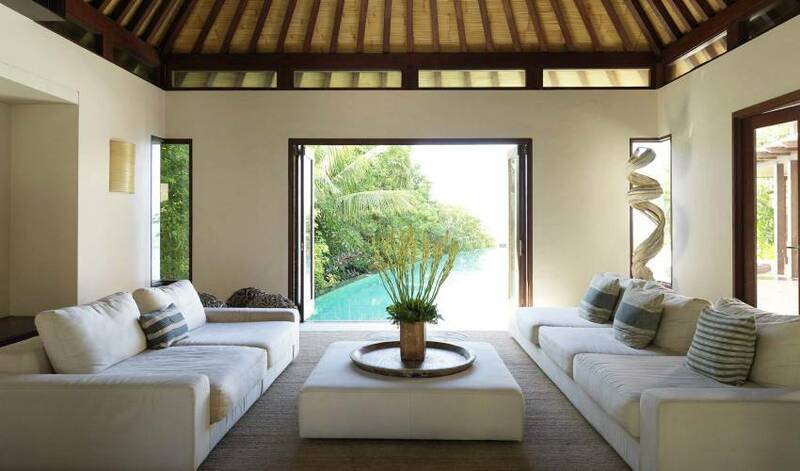 Featuring an ocean view villa with its own private plunge pool and four plunge pool villas, this luxury compound is perfect for an intimate retreat or sharing a getaway with like-minded couples. 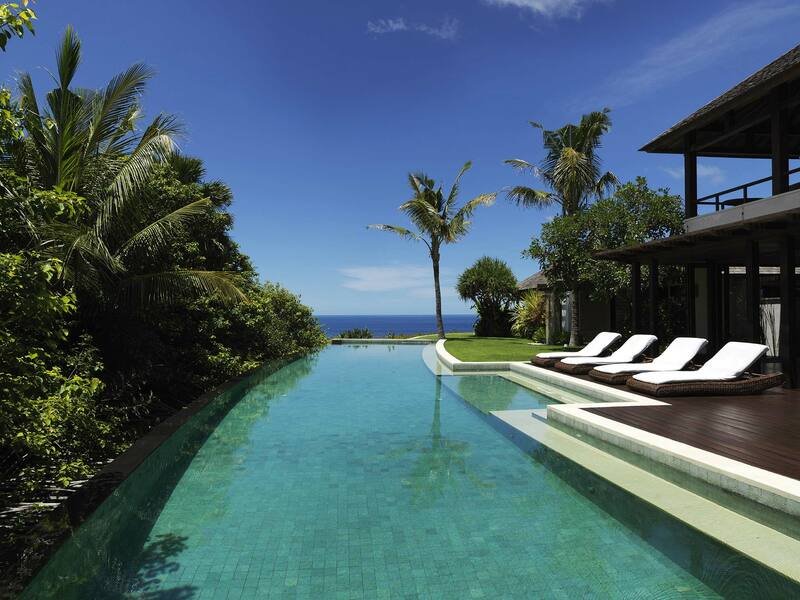 Order room service 24 hours a day, relax by the villa’s magnificent infinity pool, or kick-back in the lounge – this is your chance to experience some real serenity and luxury. 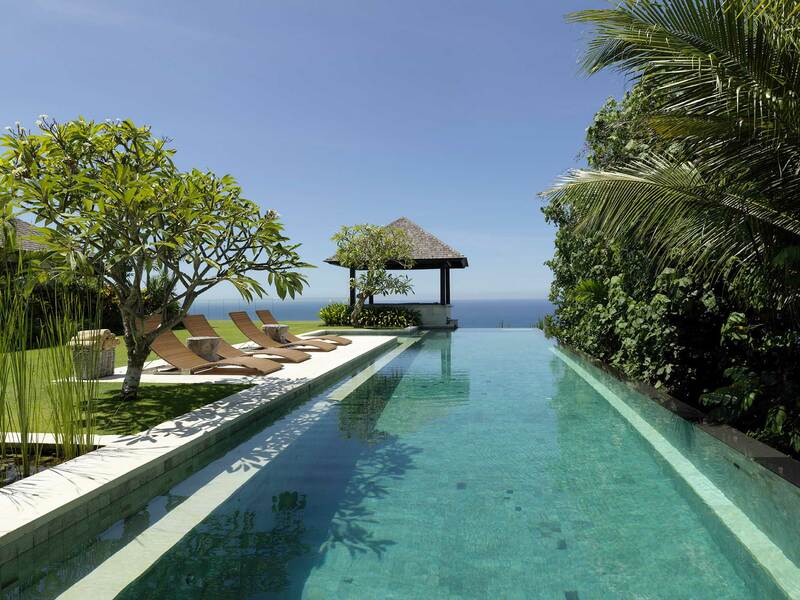 There are also two bales for relaxing, one set in the lush garden and the other on the cliff’s edge overlooking the magnificent Bukit Peninsula. 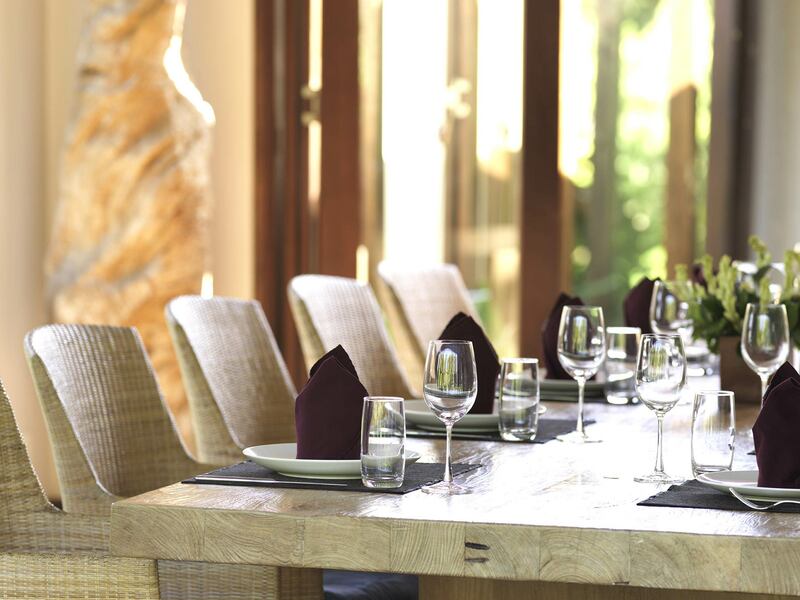 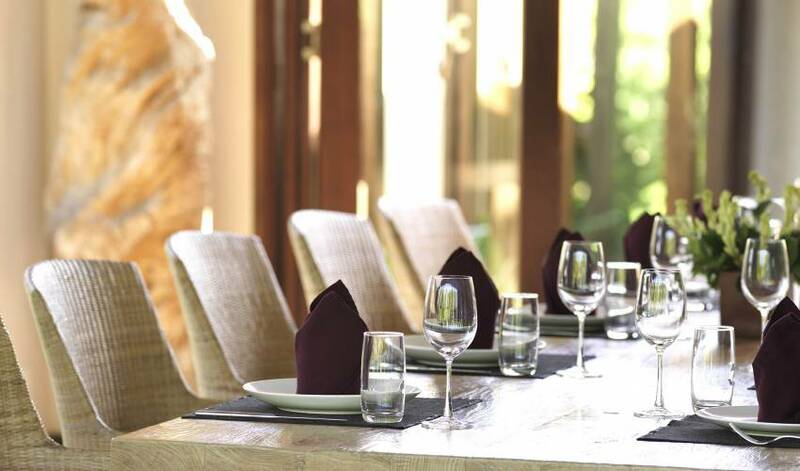 Enjoy all the benefits the villa has to offer, plus the wider resort including our Selatan restaurant, pool and bar, and our renowned private beach club, Sundays. 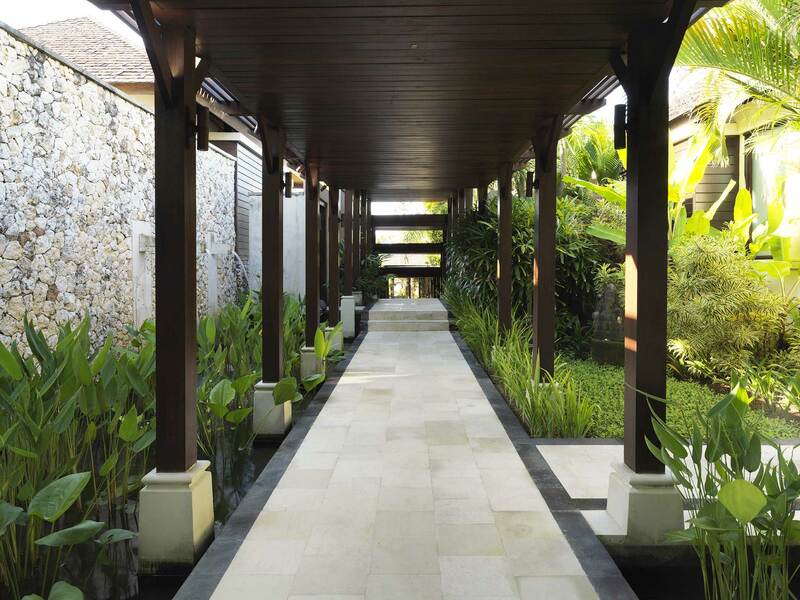 There’s tennis, the gym for a workout and the Vela Spa offering a menu of indulgent treatments.